Get to know the problems that a Specialist Building Dispute Lawyer around Sydney solves. This can be useful for your future building projects and to make sure that your doing things right with your building project. Construction projects are collaborated by a specialist group of individuals with distinct scope of works. Involving the services of the stakeholders mainly the engineers, architects, contractors, sub-contractors, construction workers, builders, construction suppliers, and construction companies; a construction of any building form can be successful. With all of these numerous professionals as manpower, there are times that building disputes occur between two parties. A building dispute lawyer in Sydney can generally help to resolve such conflicts and disagreements between parties. They can help in preventing and resolving various cases of building disputes that might exist in any stages of the construction projects. Building disputes occur when a party to a construction contract fails, or is perceived to have failed, to comply with their legal or contractual obligations to a contracting party. Common building disputes which most clients or homeowners face include disputes by delay, general damage disputes, and contract disputes. Constant occurrences of building disputes may delay the working construction project. This kind of delay involves slow, incomplete and abandoned work such as builders with slow progress; inconsistent work quality; and walking off a job. Two types of delay disputes are the inexcusable and the excusable delays. The inexcusable delays happen due to circumstances caused by the contractor or third parties including the subcontractors or construction material suppliers. The excusable delays occur due to instances beyond the contractor’s control. General damages mostly refer to poor builder workmanship include faulty plumbing, water leaks, cracks on walls, concrete spalling; use of incorrect or subpar materials; and work not compliant with drawings. Disputes related with contracts often occur due to inaccurate drafting of construction contracts. Contracts must be accurate indicating the rights and obligations of each parties. It also identifies the expectations regards to payment and performance. Overcharging and disputes about variations involve suspicious project breakdowns, excessive use of materials, and disagreements to cost, nature, and extent of works. Construction demands profound thinking and meticulous planning organized by all the stakeholders as part of the system, to accomplish the project based from the arranged specifications. Construction whether for a house, office building, residential development, factory, and commercial premises are in need of proper and accurate process flow. 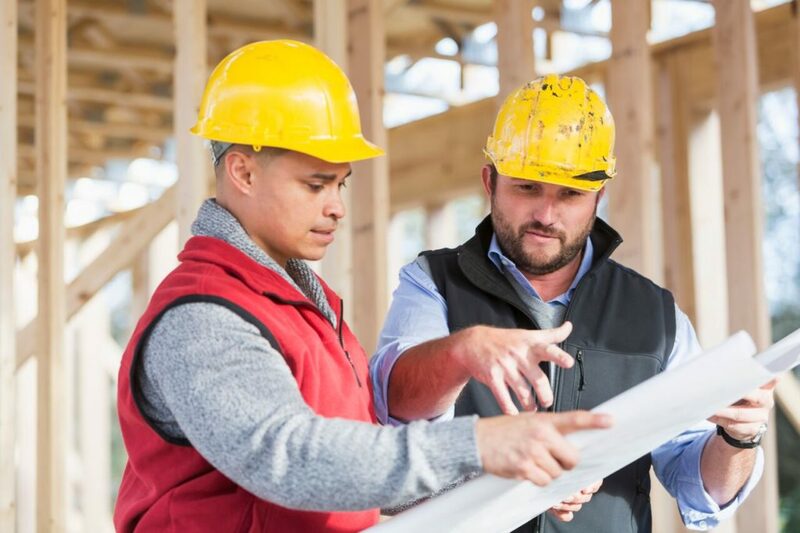 Consulting a building construction lawyer before the immersion of the construction project, can definitely help the clients with all the unknown circumstances that may occur in the future. A building construction lawyer will review all the construction contracts to produce a well-written document preventing such ambiguity or vague. Maximizing the words to describe each scope of works and agreements between the stakeholders are also parts of the duties of building construction lawyers. Huge construction projects include the usage of large and expensive equipment, and a shifting system of manpower since the work demands long span of time to complete. The longer the time a construction project needs, the higher tendencies of multiple conflicts occur along with the increase cost of expense. Due to this instance, there is a great potential for litigation and arbitration. Litigation refers to the process of taking legal action to resolve the disputes. The process has phases such as investigation, pleadings, discovery, pre-trial, trial, settlement, and appeal. Whilst, arbitration refers to the procedure where the dispute is passed, through agreement between parties, to a single or multiple arbitrators. Construction contract agreement refers to a document which includes significant details about the building project. It indicates the dates, agreements, project description, contract price, payment basis, construction schedule, contract document list, construction scope, construction conditions and responsibilities, and contract laws. In addition, a building contract lawyer serves as a bridge between one party to another. Building lawyers can review all the contracts and specify which is unclear and inaccurate. The three types of contracts are the express, executed, and conditional. The express contract agreement determines the overall scope and limitations of a particular contract. Stipulations and terms of the contract are thoroughly perceived-well by the parties involved. The executed contract agreement includes the warranty period or malfunction. The party is protected for the possible sudden instance when the other fails to comply with the proper warranty for defective or incorrect installation. The conditional contract agreement is used to stipulate a time in the future when services will be rendered and if the party met the specified conditions. A building contract solicitor is a legal practitioner who deals with legal cases in construction and building projects. A valid contract agreement must provide consideration from both parties. A verbal or written offer and acceptance are considered as normal in construction’s transactions. Over all, a solicitor will write a contract in a common language so every party are aware where to stand. If the contracts are not well-explained to the both sides, there are great possibilities of building disputes as the project is ongoing. Contracts Specialist’s building dispute lawyer in Sydney can help you with residential and commercial building disputes; payment disputes and variations; and New South Wales Civil and Administrative Tribunal (NCAT) proceedings, as well as construction contract termination. 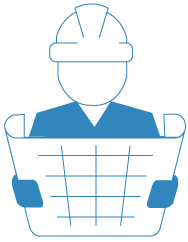 We can completely help you as we are only working closely on construction law matters so you can be confident you are getting the right advice. Our services are exclusively made to help you resolve your constructions and building problems. Contracts Specialist can help you to know your legal rights which beneficial for you and for your business. We can inform you with your rights and give you legal advice based from your case. All the services Contracts Specialist provides comes with proper assistance with legal procedures. We can explain matters to you in words you will understand. You will be kept in the loop with everything that is happening, and we will make sure your rights will be enforced. 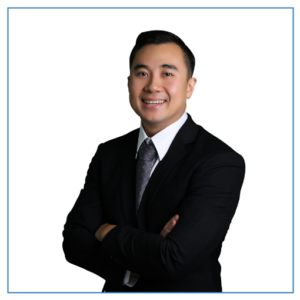 Contracts Specialist’s Principal Lawyer John Dela Cruz is an expert in construction law and is very familiar with the New South Wales Civil and Administrative Tribunal (NCAT). He has extensive experience being a lawyer for residential building disputes and other construction-related issues, so you can be assured that you will be in good hands.